The artist’s first issue ROOTS. SHOCK. BEAUTY. is now available on @fkatwigs. FKA twigs, the ethereal R&B singer who has given us gems like "Two Weeks" and the deeply personal "Soundtrack 7," is sharing even more of herself with AVANTgarden, an uncensored 10 "page" magazine utilizing Instagram's slides feature. 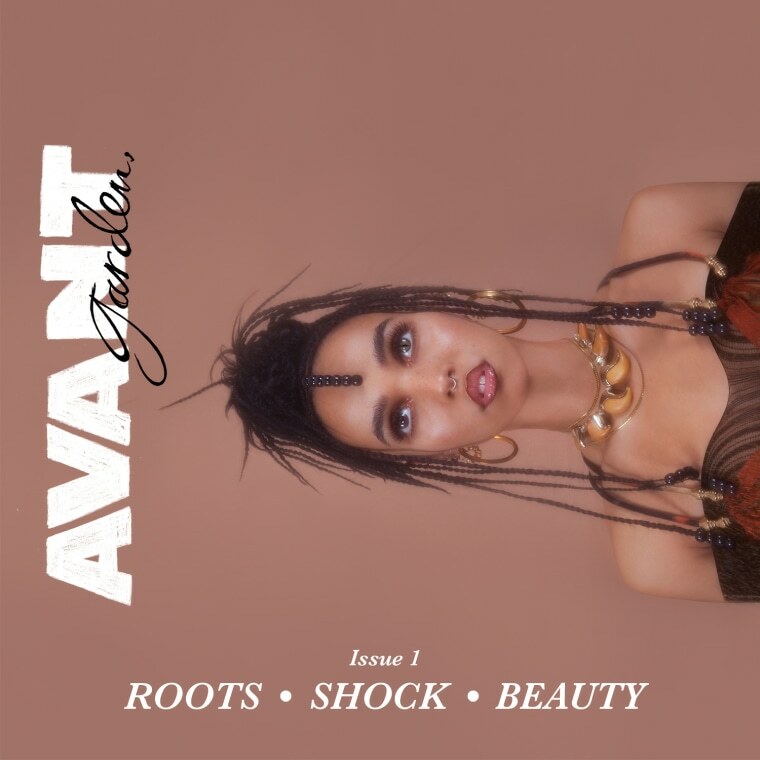 The first issue of AVANTgarden 'ROOTS. SHOCK. BEAUTY.' 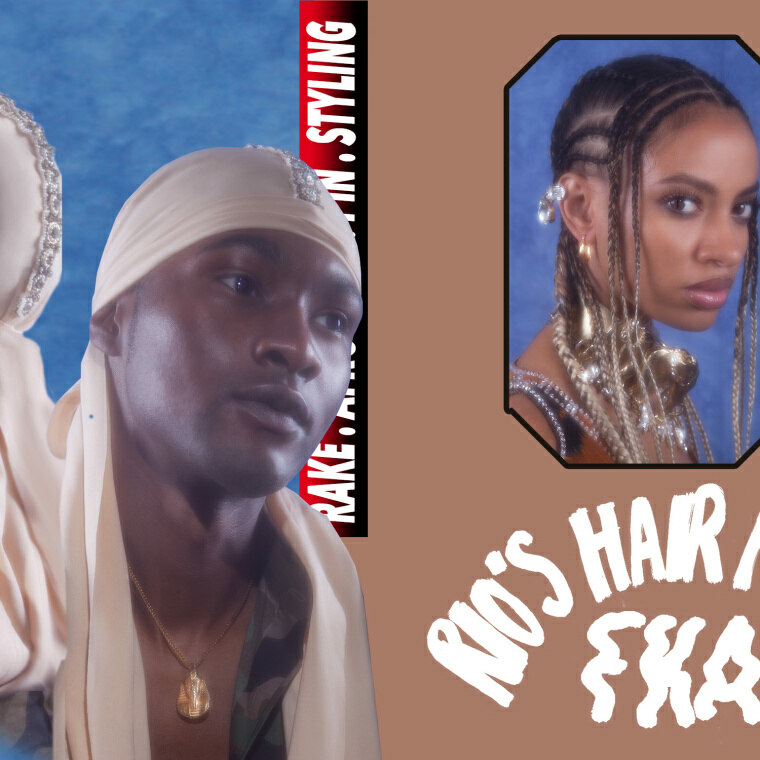 is a visual exploration of braided hair styles and features a host of FKA twigs's friends and long term collaborators including editor Suzannah Pettigrew, stylist Matthew Joseph and hair stylist Rio Shreedharan. In an interview about the inaugural issue's themes with Dazed, twigs described the power of the issue's focus. "Through braids some people found their liberty. 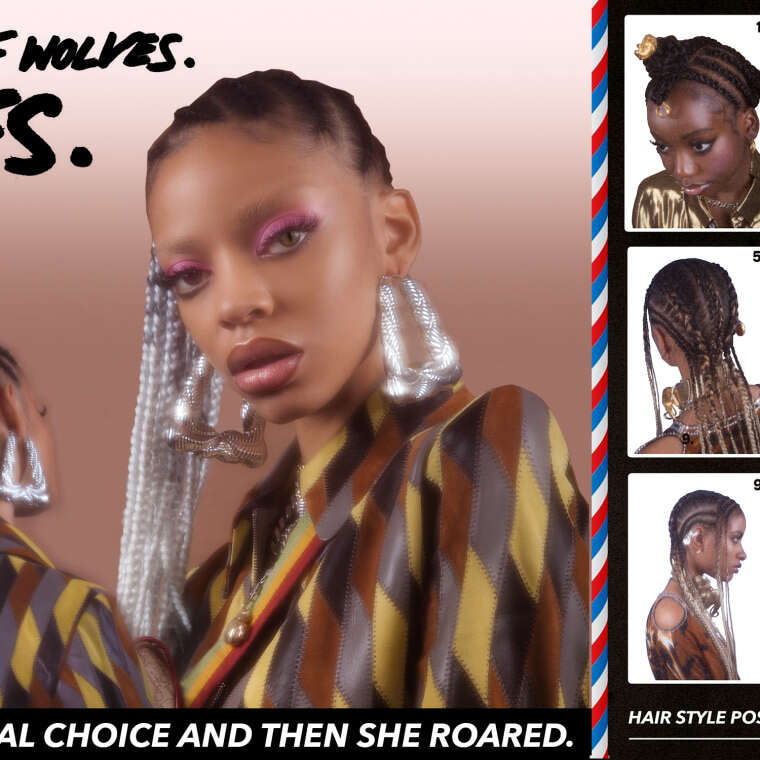 That’s why I think the community should be able to feel like they can wear braids with a suit and still look really smart, or their natural texture with suit and still feel really smart," she said. "I’m not saying, “get braids.” I’m saying embrace your heritage, embrace your hair texture, embrace protective styles." Scroll through and get inspired by AVANTgarden, out now on Instagram.